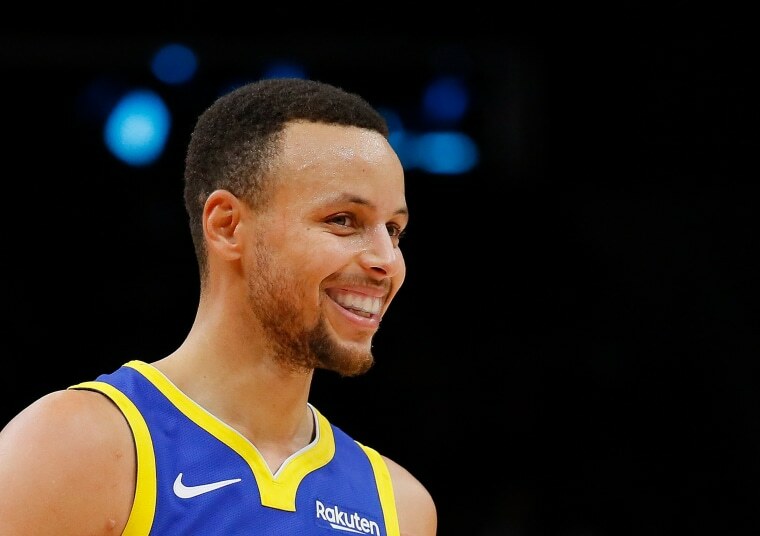 Basketball superstar Steph Curry kept his promise to a young Northern California fan and is now having his shoes made for girls, too. Riley Morrison, the 9-year-old whose letter to Curry about girls shoes went viral last month, got a new pair of the hoop star's Under Armour kicks delivered to her this week — size 5 for girls, NBC Bay Area reported on Friday. Morrison made headlines last month when Curry responded to her handwritten question, about why his shoes didn't come in girls' sizes. "I know you support girl athletes because you have two daughters and you host an all girls basketball camp," Morrison wrote. "I hope you can work with Under Armour to change this because girls want to rock the Curry 5’s too." On the Under Armour website on Friday, a version of Curry's shoes was available in girls sizes 3 1/2 to 7, in eight different colors. Curry has been a vocal advocate for women's sports. "I want our girls to grow up knowing that there are no boundaries that can be placed on their futures, period," he wrote in the Players Tribune earlier this year. "I want them to grow up in a world where their gender does not feel like a rulebook for what they should think, or be, or do. And I want them to grow up believing that they can dream big, and strive for careers where they’ll be treated fairly. And of course: paid equally."